Blogging is all about getting paid for writing about something you have a passion for. For those who enjoy writing, blogging is an ideal way to work for yourself on your own terms and at your own pace. This book reveals everything you need to know to be able to earn an income from your blog. You’ll be guided through the process of putting together a blog that will help you gain a loyal following, allowing you to earn a sustainable income from it. All you need to do is plug in the strategies which this book lays out and reap the rewards. Chock full of cutting-edge strategies! 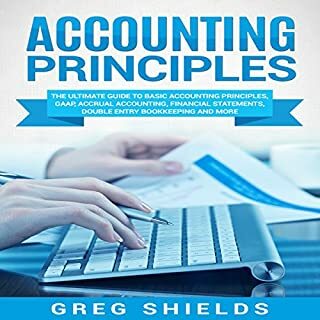 Wiley CPA Exam Review Impact Audios: Financial Accounting and Reporting, Third Edition contains dynamic lectures on vital parts and modules of the new computerized CPA Examination including simulations. Completely revised and updated, the audios provide coverage of the Sarbanes-Oxley Act and the latest coverage on the Public Company Accounting Oversight Board auditing standards. 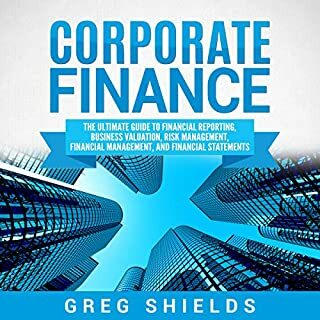 Mutual funds are no different from any other investment and carry some risk, but with this audiobook, you will be properly armed with the knowledge required to make the right choice. For years, Jasmine and Daniel have been dealing with the creatures of the dark. Constantly having to balance their daily lives with their secret vampire hunts, the passionate but turbulent couple is not new to drama and tense moments. Lately, however, Daniel has been acting more and more careless during their encounters with the vampires, putting Jasmine in needlessly dangerous situations. He has become more abusive and arrogant than ever before, as if some unknown force is corrupting his mind. This was a really good story. 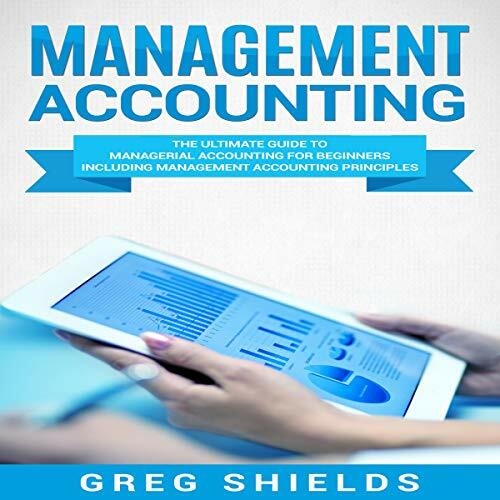 If you're looking for a practical book that provides useful knowledge about management accounting then keep reading. Knowing the concepts of management accounting can have a very positive impact on your business. Through management accounting, you can create forecasts for the future, make smart buying decisions, analyze the rate of return on an investment and much more. Management accountants do a lot when it comes to the management aspect of running a business. Perhaps you are a management accountant, thinking of becoming one, or will be hiring someone who is proficient in the field. If so, this book is for you. So, if you want to learn more about management accounting, click "Listen to this audiobook now!" I wonder if all these 5 stars are fake or paid reviews! It helped & explained the different terms ; I'm currently taking A Basic Accounting class. We have an accountant who manages my husband’s business, but I was curious of her work so I decided to explore. This one is the perfect one to start as it is specific and thorough. I’m recommending this. As a beginning entrepreneur, books like this helped me to succeed, slowly. 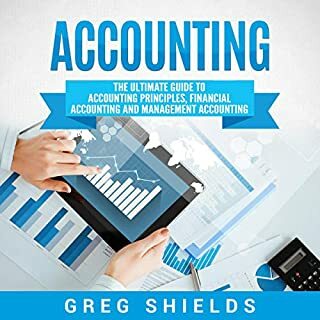 Greg Shields didn’t fail to include every significant detail like how to budget and cost management, which are some of the aspects I am very poor in. thanks a lot! With the aid of this extensive audio guide, a company can achieve its corporate goals in an optimal manner. This is a long listening book but I don’t really much care as it is effective and substantial. Any reader can easily relate to this book even without prior knowledge because of the simplicity and the flow of the discussion is well-organized. Functional! And because decision-making is more of a scientific process rather than a guess, management accounting will be a big help for my company. With management accounting, we can come up with rational financial decisions that contribute to the betterment of a business. This superb guide will surely be recommended to my accounting team. I have listened to the ideas of the author and they sure made sense! The book has even highlighted info that are rarely found in the internet. 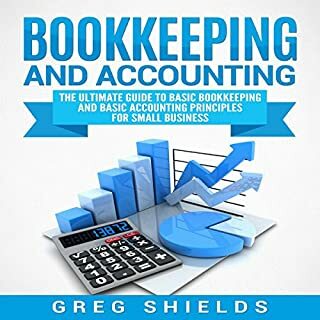 I wish I found this before I took accounting in college, it would have helped.This is a solid book covering the major topics effectively, efficiently, and thoroughly. Check it out. Very helpful for refreshing your memory about some of the basic concept when you haven't done accounting for a while. 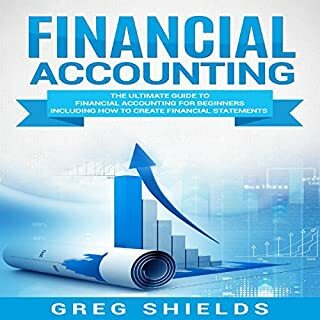 I recommend this book especially to students who are struggling in accounting classes or to business owners who want to be able to create simple financial statements. 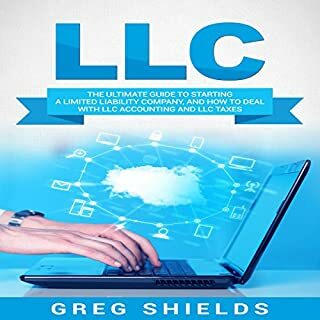 I definitely recommend this to anyone starting out in accounting or a business owner looking to understand the financial aspect. Greg Shields gives you valuable information on how to do this in an easy to read manner. This book is an asset to any business owner. I recommend this book to every Contractor trying to manage in troubled economic times. The author's lifetime hands-on construction experience keeps this book real and more useful than most academic tomes.